A spokesman for President Vladimir Putin says, “Russia has never extradited anyone, and will not extradite,”. Moscow security agency FSB is in talks with the FBI over Snowden, but the whistleblower will not be extradited to the US. The Russian immigration ministry granted Snowden a document this week that would allow him to leave the transit area of the Moscow airport, where he has been confined for a month, and live in Russia for up to a year. Russian President Vladimir Putin has said that if Snowden releases any more of the materials, Russia will not grant him temporary asylum. "Snowden has information enough to cause more damage to the U.S. government in a single minute than any other person has ever had in the history of the United States," The Guardian reporter said. Russian President is not handling the case of the former CIA employee Edward Snowden, "Snowden has not filed any requests that would need to be considered by the head of state. The president is not taking part in discussing the problem with U.S. colleagues,". 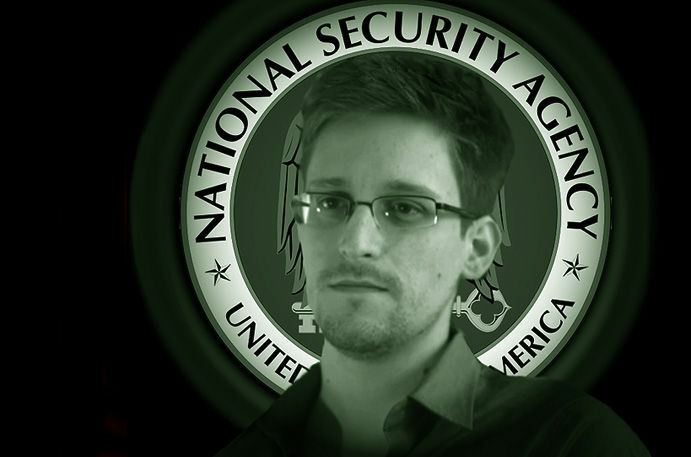 Snowden last month leaked secret details of telephone and Internet surveillance programs being conducted by the U.S.'s clandestine National Security Agency. He has been charged with three offenses, including espionage, and could face up to 30 years in prison if convicted. Update : In a letter to Russia, U.S. Attorney General Eric Holder also says Edward Snowden would receive the full protection of the U.S. civilian court. He would not be put up for the death penalty or be tortured if he were extradited to the U.S.